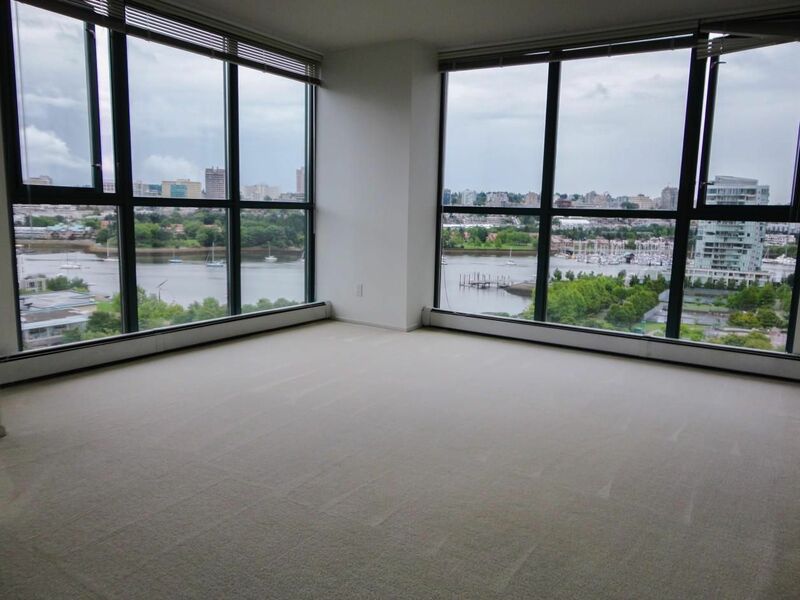 Breathtaking unobstructed water view of False Creek & David Lam Park! South facing corner suite w/lots of natural light. Very spacious layout for house size furniture; 2 large bdrms+den, 2 full baths + insuite storage. 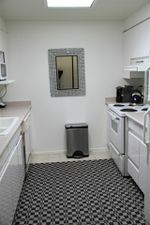 1 locker for additional storage & 2 side by side parking stalls! Facilities include: indoor pool, hot tub, gym and courtyard garden. Parkview Tower is one of Li Ka Shing's Expo developments in excellent condition with envelope upgraded in 2007. Prime Yaletown location! Sky train to YVR 1 blk away; Seawall, Roundhouse community center, dining, shopping & supermarket at your doorstep. NO PETS. Rentals allowed w/ min 3 months lease. Excellent tenant w/ current fixed tenancy $2625/mth till 12/31/2016. First showing/open Sat June 25 2-4pm. "By appointment only" Sun 26 11am-1pm.